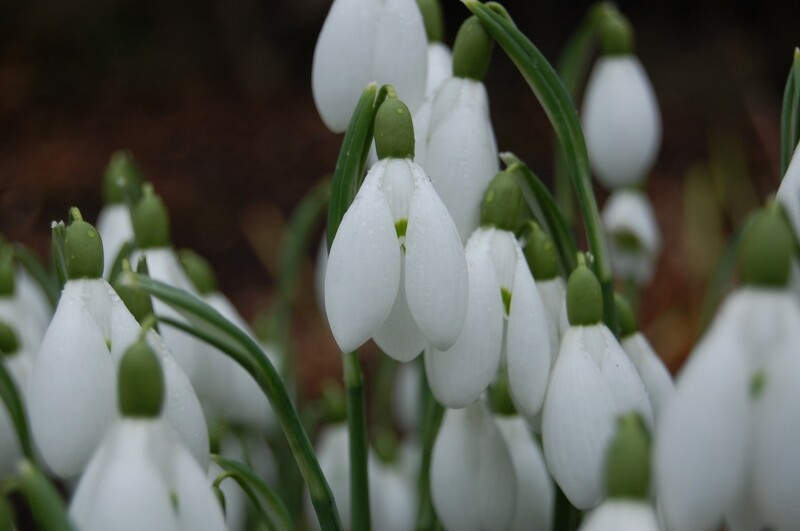 Come to our Snowdrop Weekend! Informal historical talks on Hornby Castle will take place at 12 noon in the drawing room. Ken Green will be holding garden talks in the walled garden at 2pm. Selling exhibition of sculpture & pottery in the castle drawing room by Wyn Abbot Award Winning Local Artist.